Comfort is an age-old tradition, but at Contempo Sofa, we give the ancient a contemporary spin. 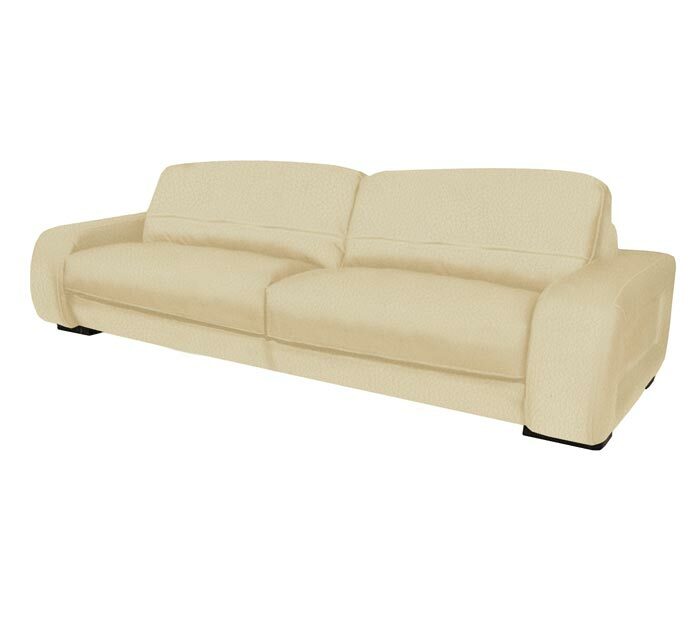 Available in 100% Italian Leather, this sofa will bestow your home with a modern appearance and an age-old sense of comfort and space. Sit back or entertain with lavish style and luxury.